Very Good. 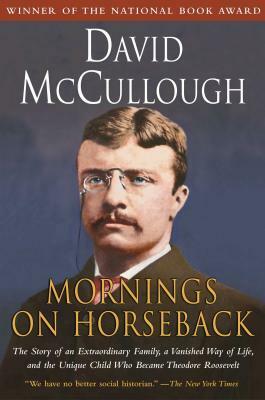 Mornings on Horseback by McCullough, David, 1986-01-01. Trade paperback (US). Glued binding. 445 p. Contains: Illustrations. Very Good. 0671447548 Ships from Tennessee, usually the same or next day.